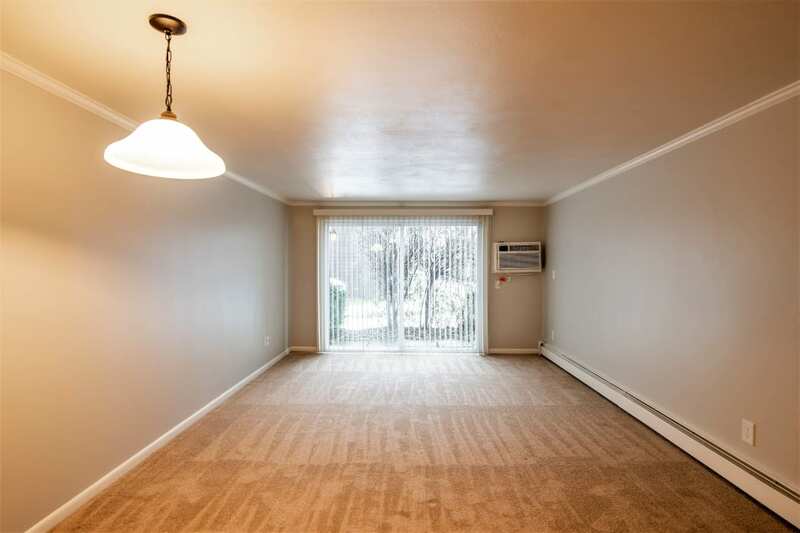 Village Green Apartments offers 1 & 2 bedroom apartments for rent in Baldwinsville, New York. Our apartment homes come equipped to accommodate every member of your household, including pets! 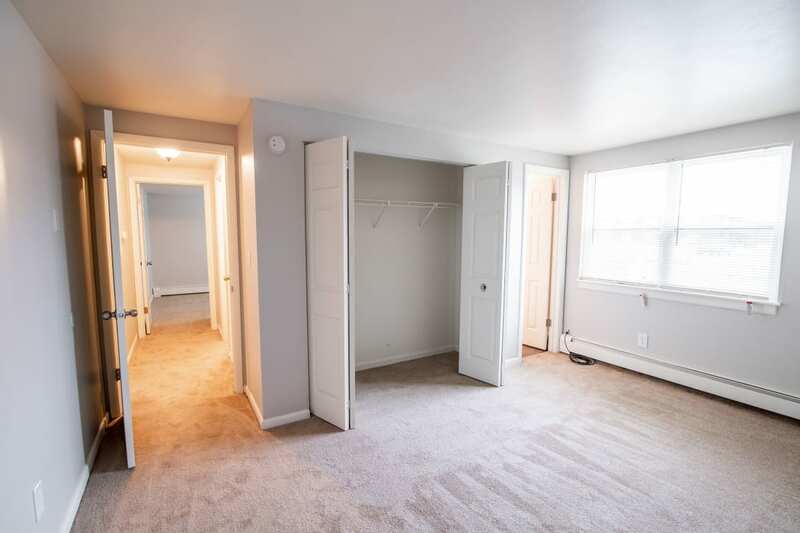 Find the right space for you at Village Green Apartments. We offer personalized tours so you can view just the floor plans that are most attractive to you.